¡Feliz Navidad! con Pasión, Paz y Plenitud. Reading food labels is an art and skill. Be sure you understand what the serving size means and keep an eye on nutritional facts so you know how many calories you’re consuming. There are different types of sugar. Some are better than others. When you consume it, try to get natural sugars from fruit, veggies or dairy products and keep healthy snacks so you won’t be tempted to eat sweets. Some recipes are ideal for makeovers and simple substitutions could save you calories. With these easy steps you can transform your favorite meals from fatty to fabulous. 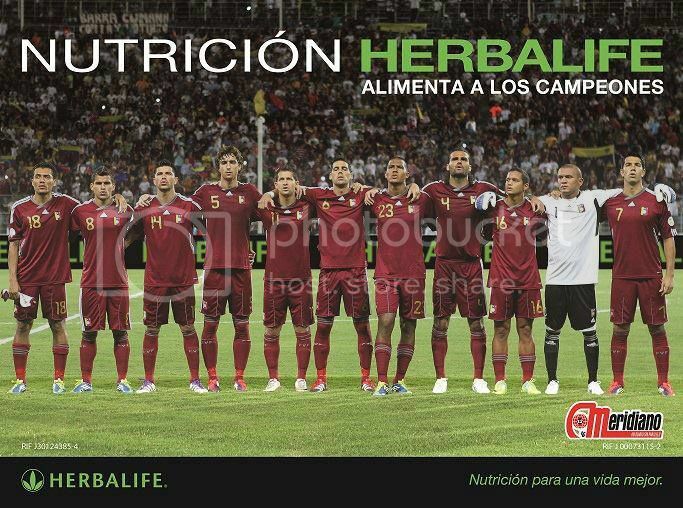 Herbalife® Patrocinador Oficial de La VINOTINTO. Universo Herbal es un Blogs de nutrición, salud, bienestar, deportes, retos y oportunidades. Esta obra está licenciada bajo una Licencia Creative Commons Atribución-No Comercial-Sin Obras Derivadas 3.0 Unported.